Why should I change My password. 3. If someone was looking over your shoulder watching type in your password. 5. you should create password that are 8-15 characters in length including letters, numbers, punctuation symbol and with a least one character capital letter. (Not all computer systems allow you to use characters such as @, %, or/ !, ? but you should give it a try to see if will accept any of these characters). 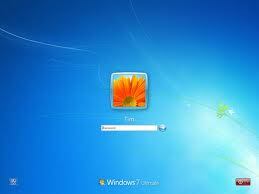 This a Quick and easy way to change your Windows 7 password. 1. Lets start off by clicking your start button. 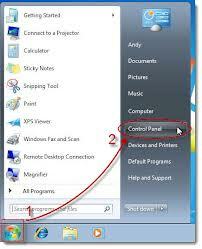 2. in the menu look for Control Panel. 5. First box please enter your current password. 8. now click on change password button to confirm your new password.